2019's on the approach, and while many are winding down their logs to finish up in time for the new year, some are still going strong. 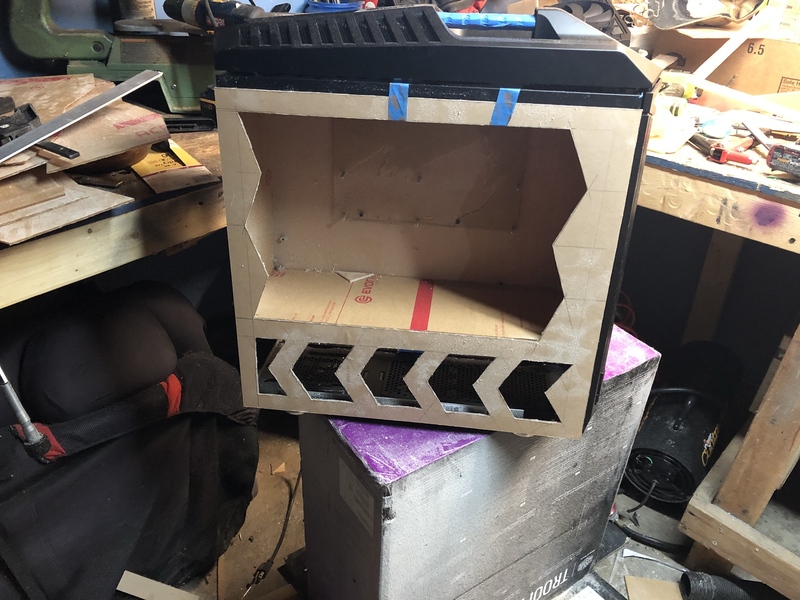 Let's take a look inside at what's been brewing in the forums. 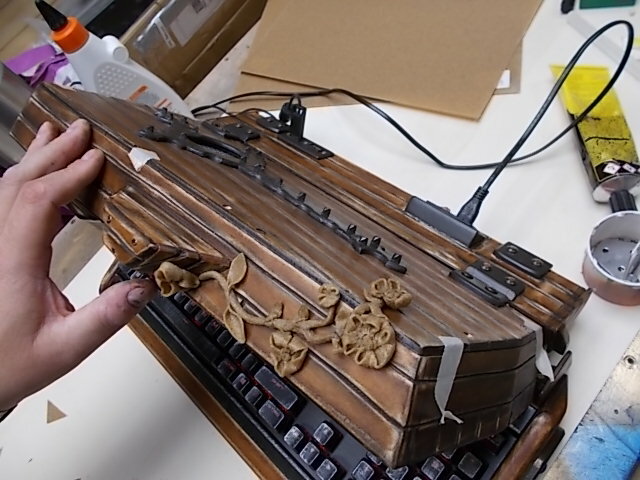 Entering our Modding Update competition is very easy. All you need to do to enter the Modding Update is to have a build log underway in our forum with the 'In Progress' prefix on your post. You can find out more here. 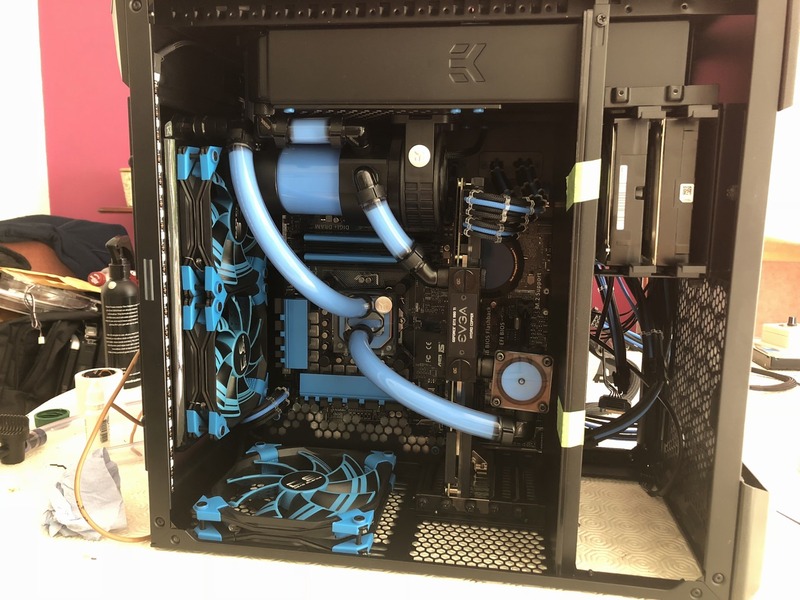 You can see the latest finished projects in Mod of the Month plus more modding and water-cooling features in our Modding Section. 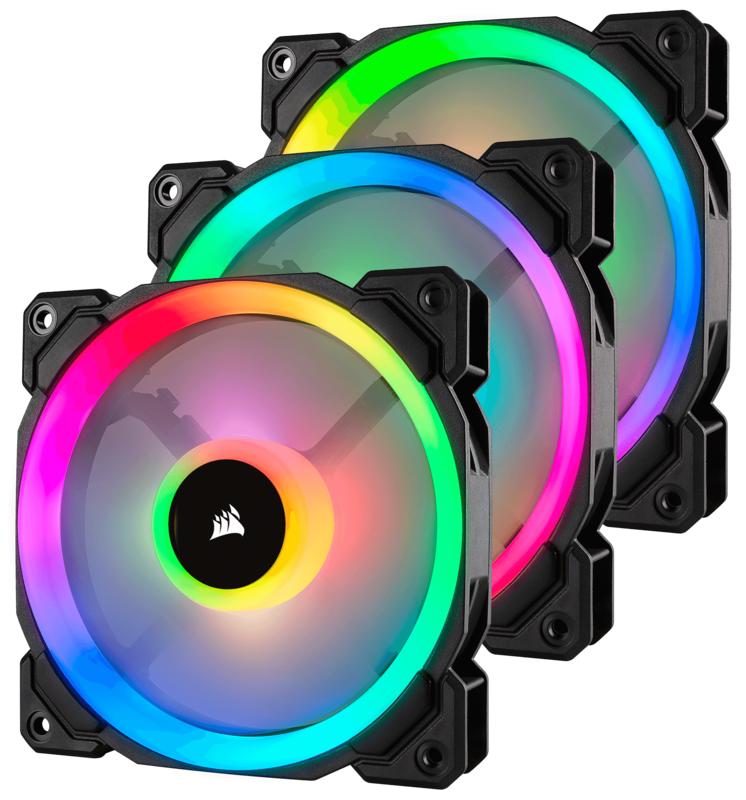 Corsair will be giving one lucky modder a Triple Pack of LL120 series Double Light Loop RGB fans every month. 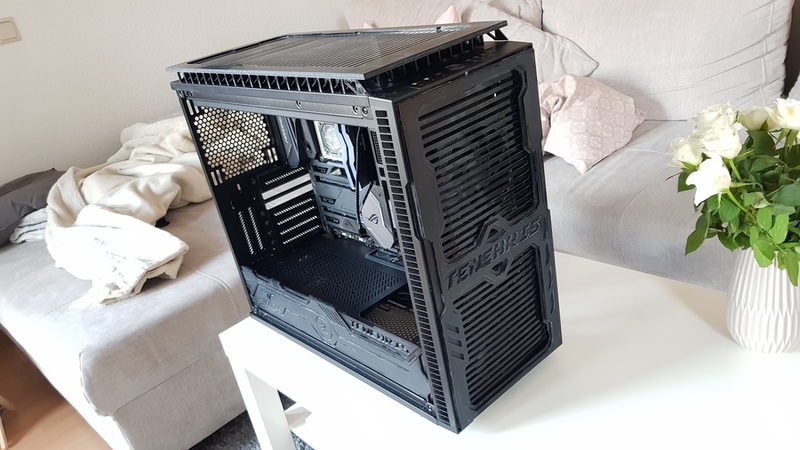 To be in with a chance of being featured in our monthly Modding Update and winning them, all you have to do is post your build log in our forums. 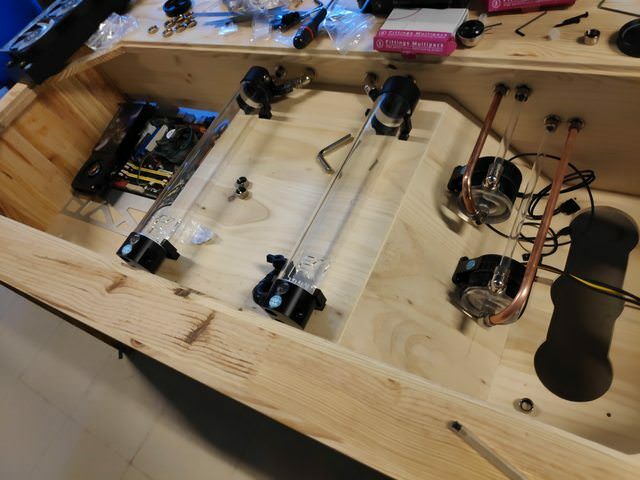 The project log needs to be in bit-tech's forum. We can't promise to feature all projects, but everyone is in with a good chance of getting in. Last month, the winner was Angl3d Ti by Zeuligan. Congratulations! We will contact you soon regarding the prizes. We regret that Corsair's worldwide coverage with shipping no longer includes South America and Africa due to continuing issues with shipping to these locations. This is beyond our control, so we sincerely apologise to anyone in these areas, as we'll be unable to honour their prizes for the foreseeable future. Don't forget to head over to the forum to cast your votes!